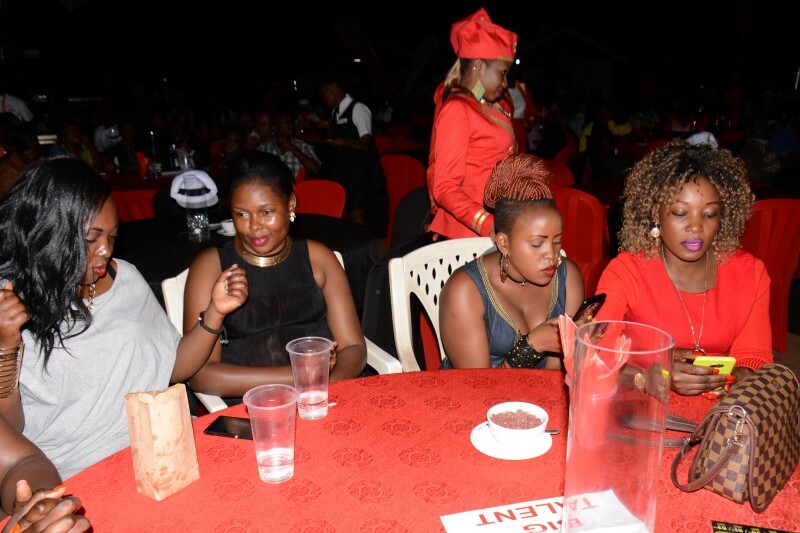 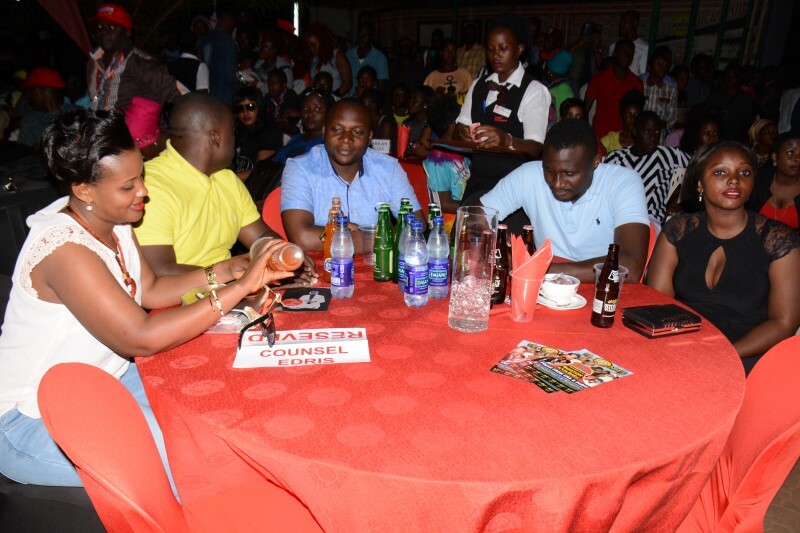 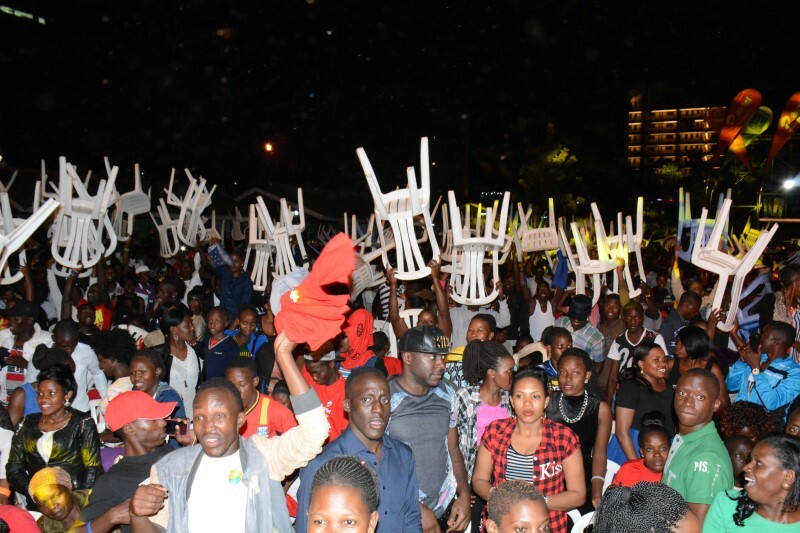 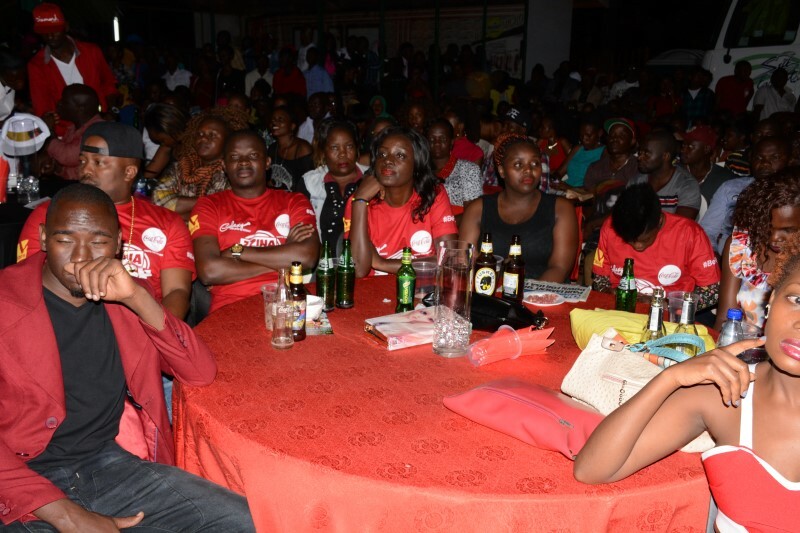 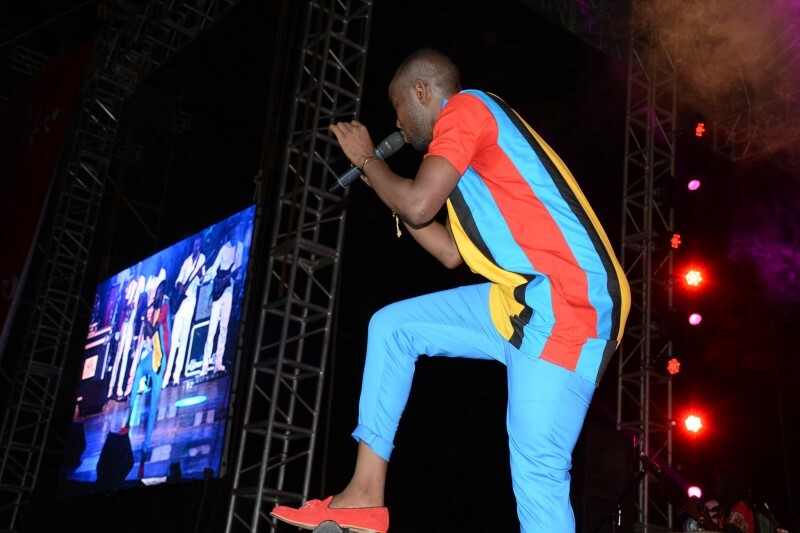 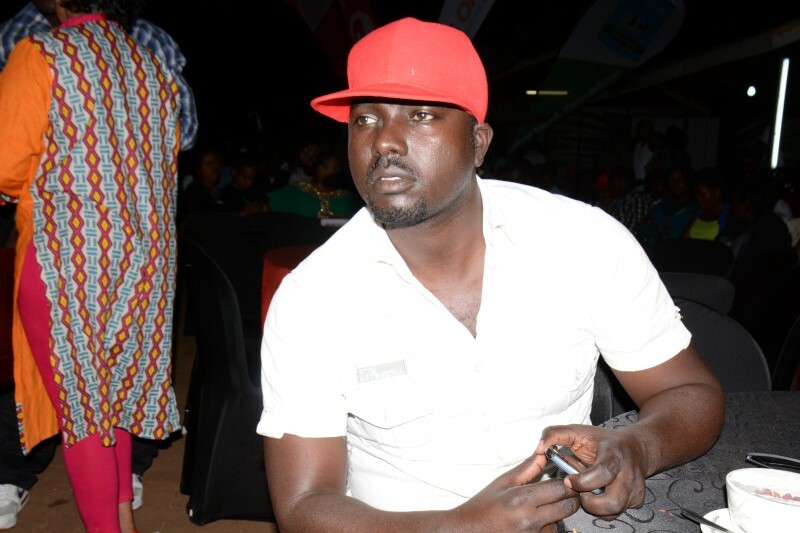 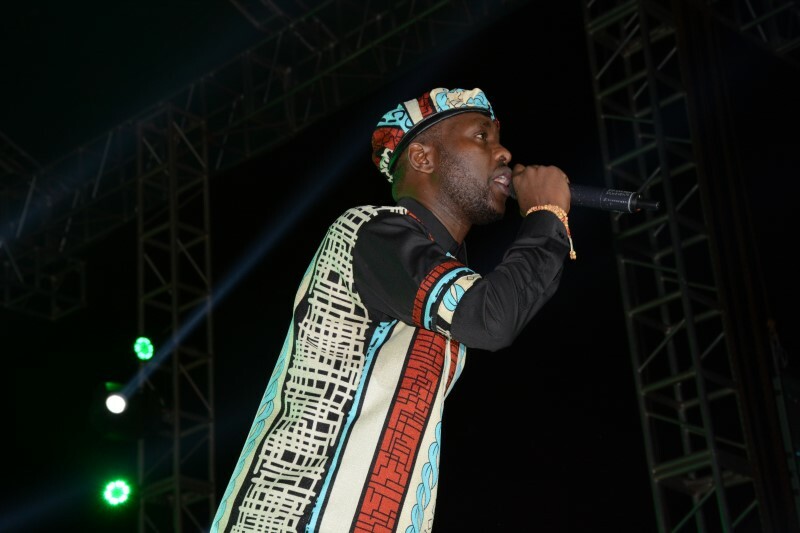 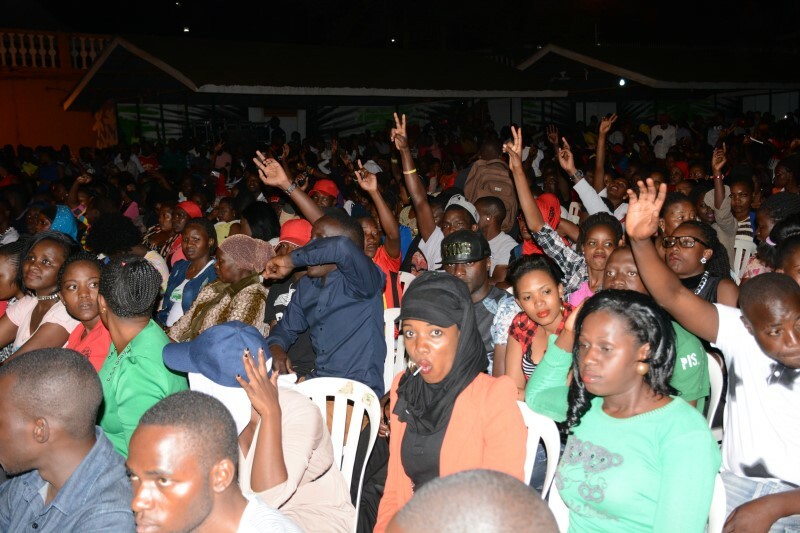 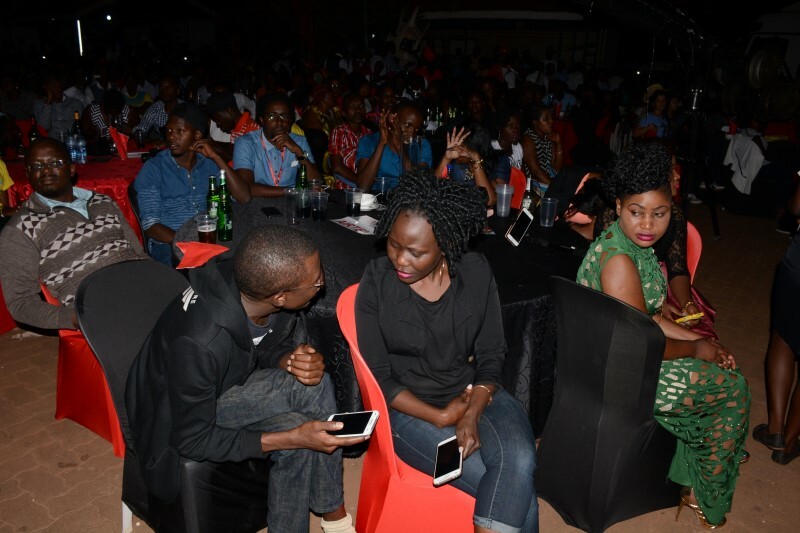 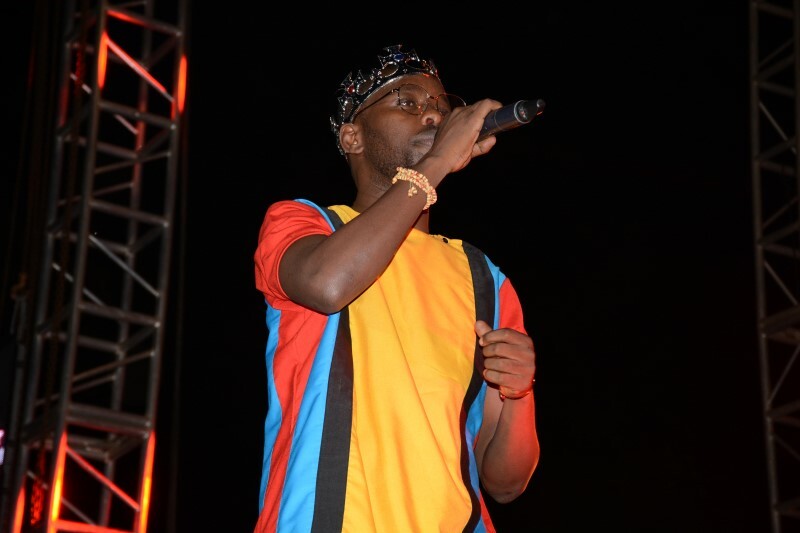 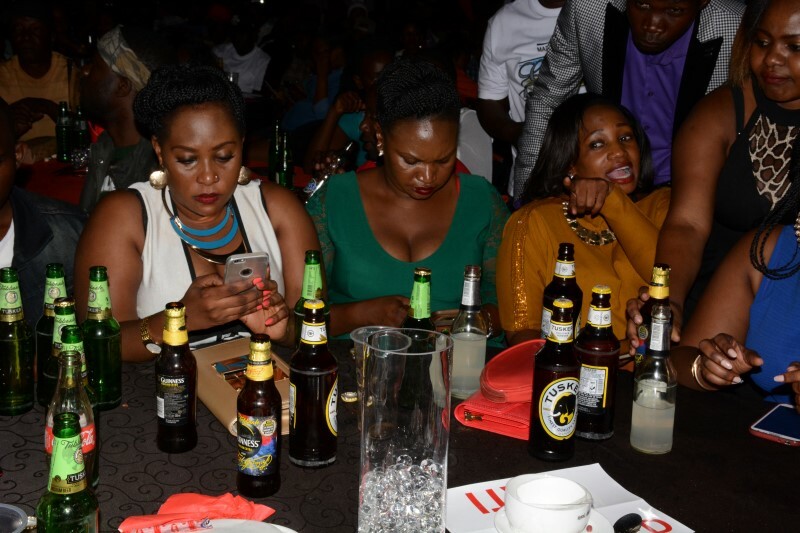 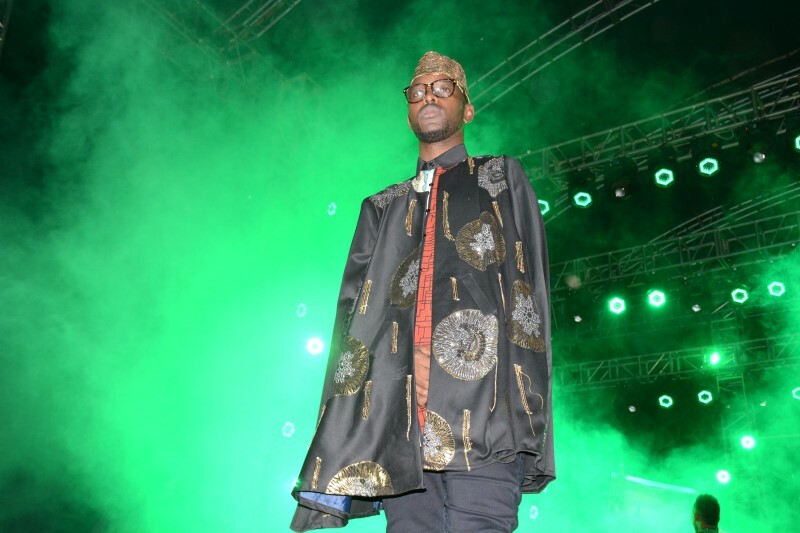 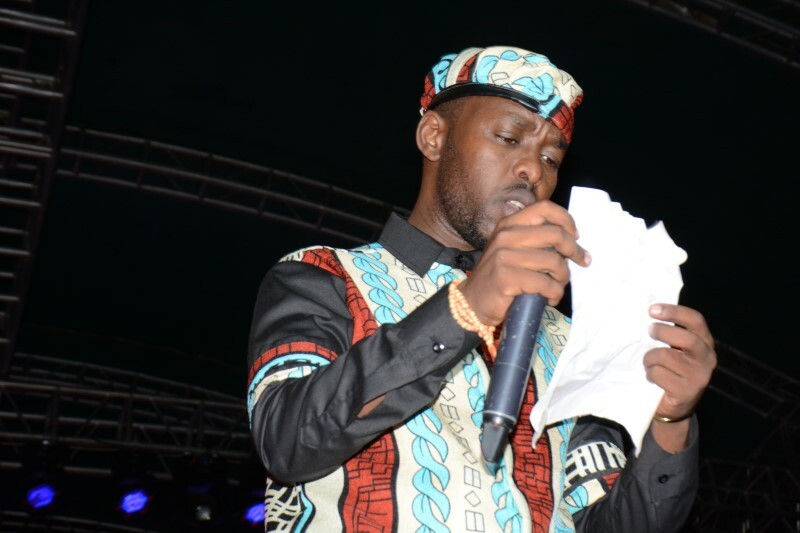 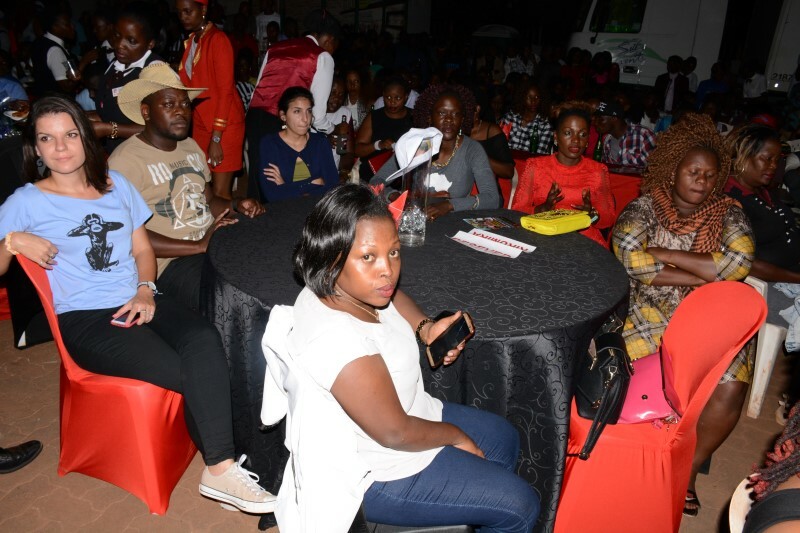 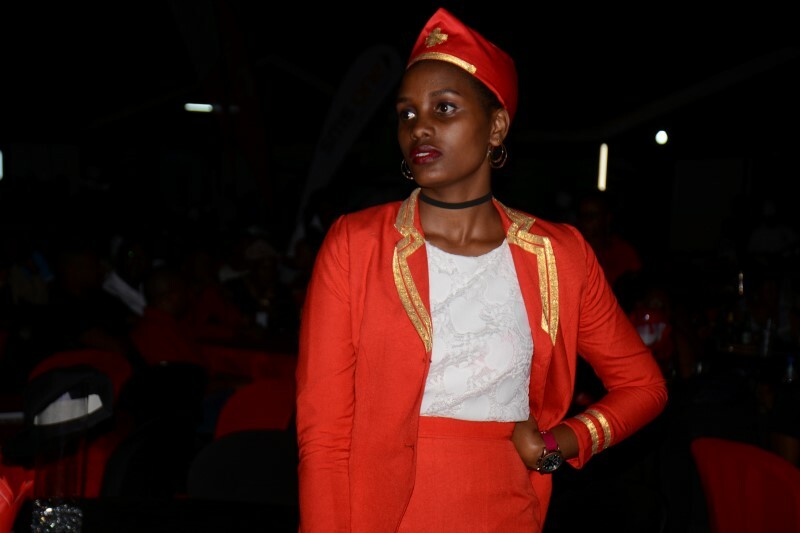 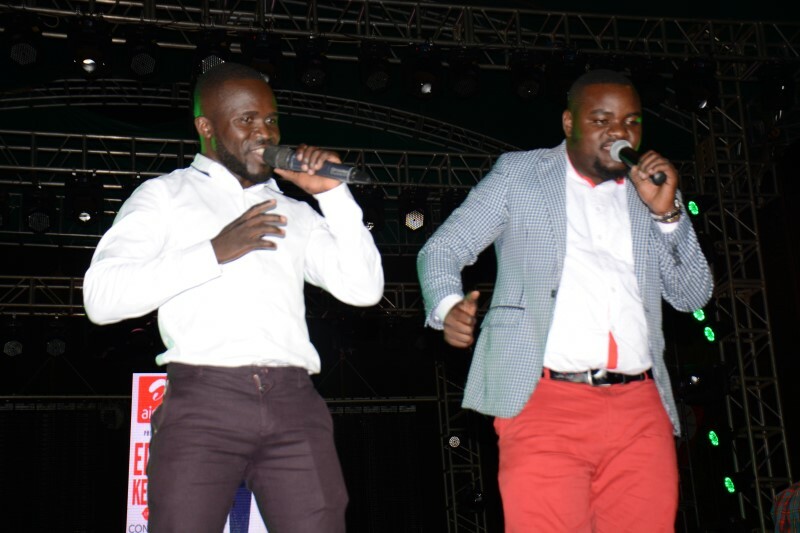 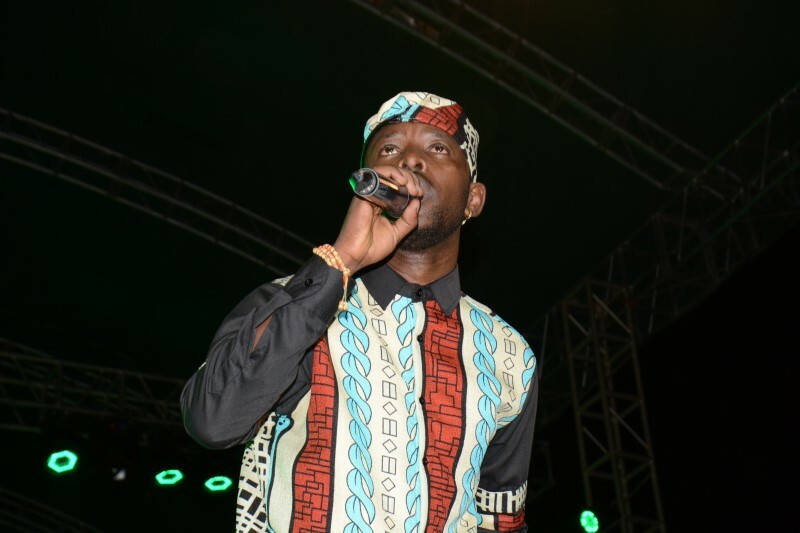 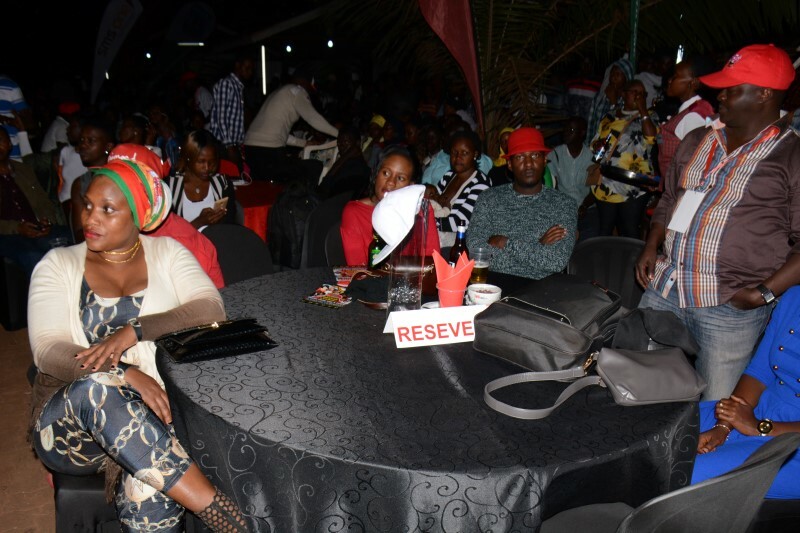 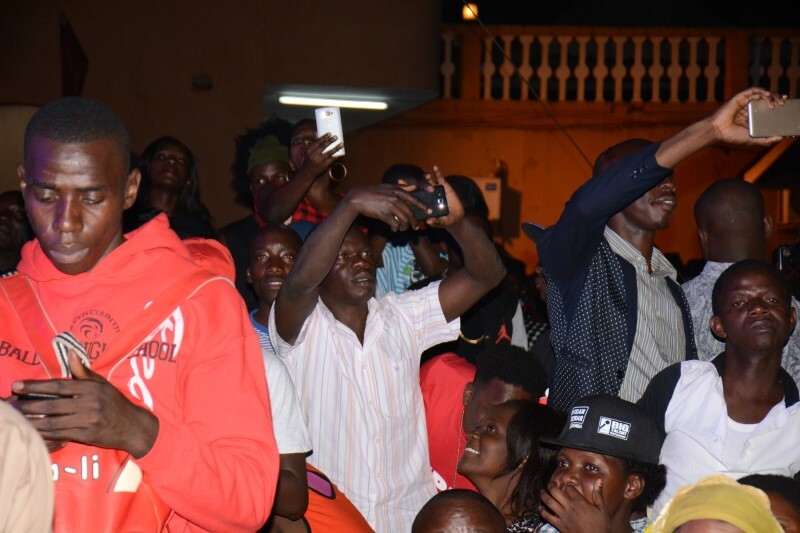 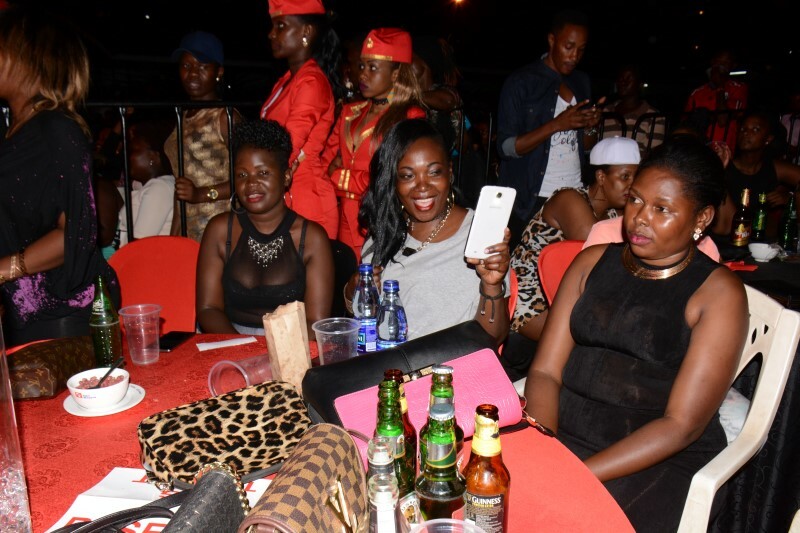 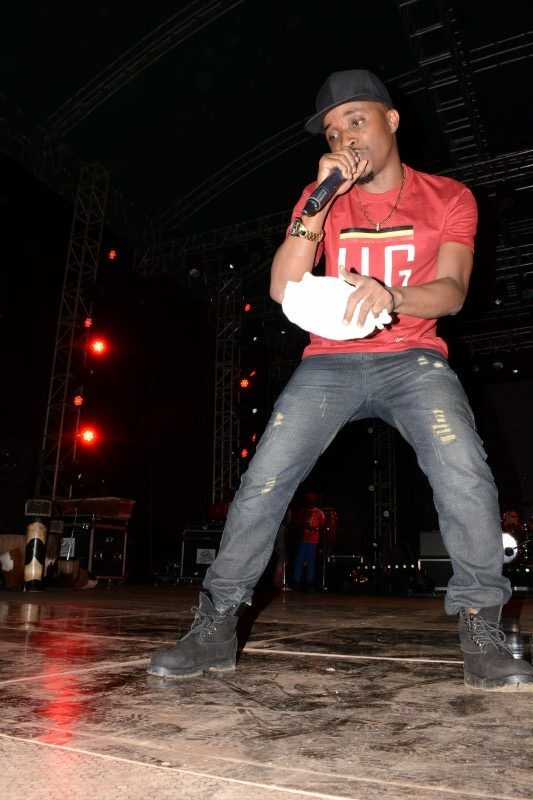 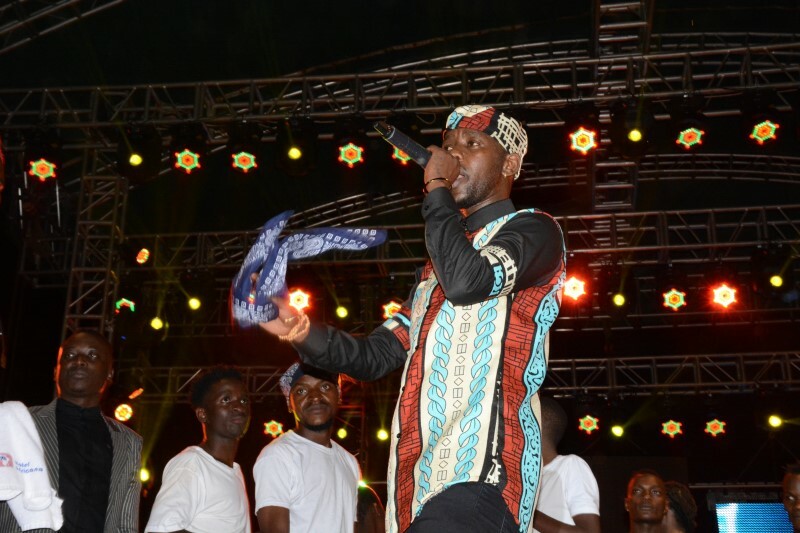 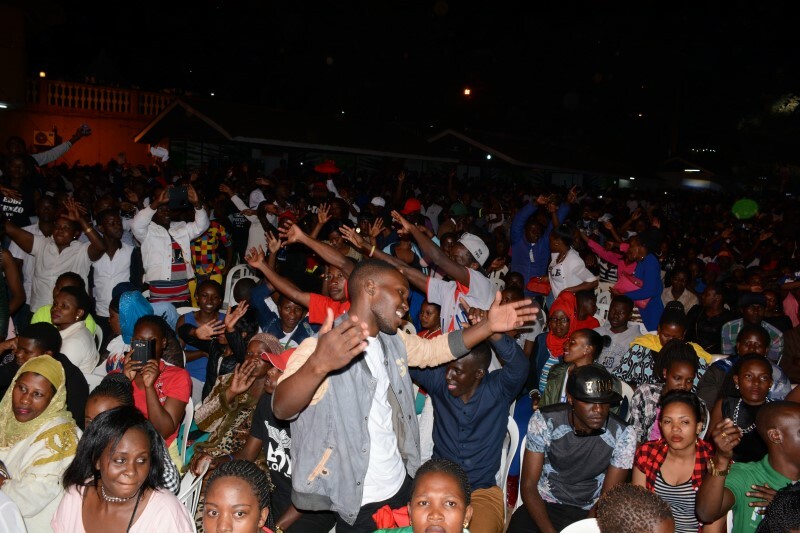 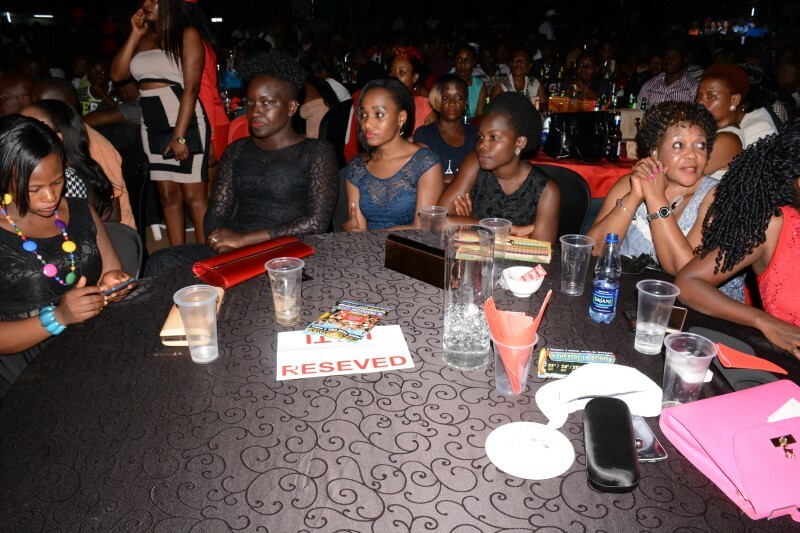 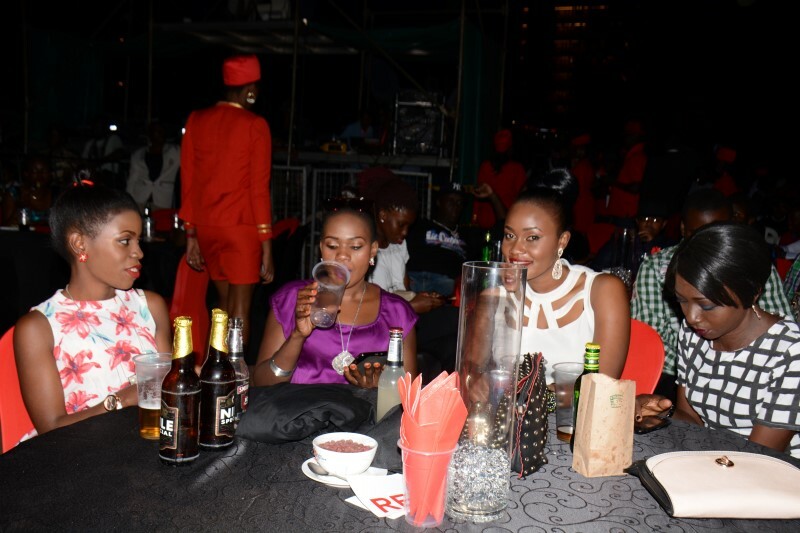 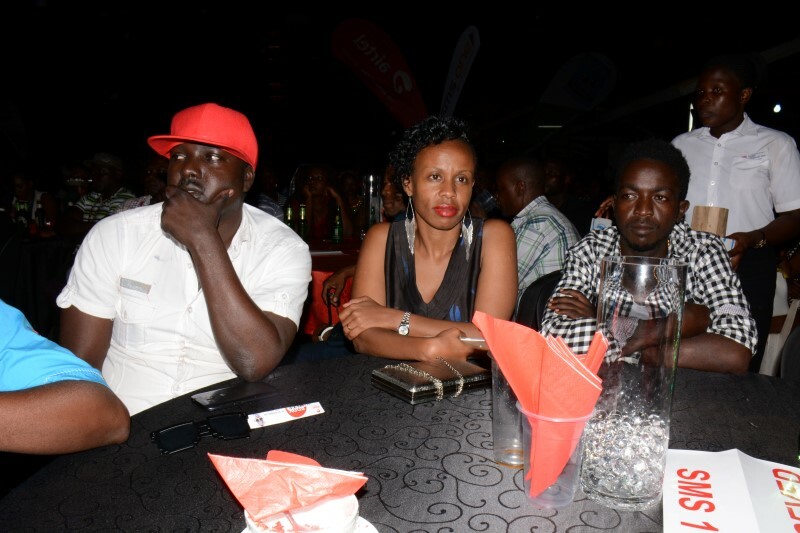 History was made on Friday as fans from different corners of Uganda and Africa filled Hotel Africana’s parking space to capacity to watch BET award winner Eddy Kenzo live on stage as he held his Airtel and SMS ONE sponsored ‘Eddy Kenzo Live concert 2016’. 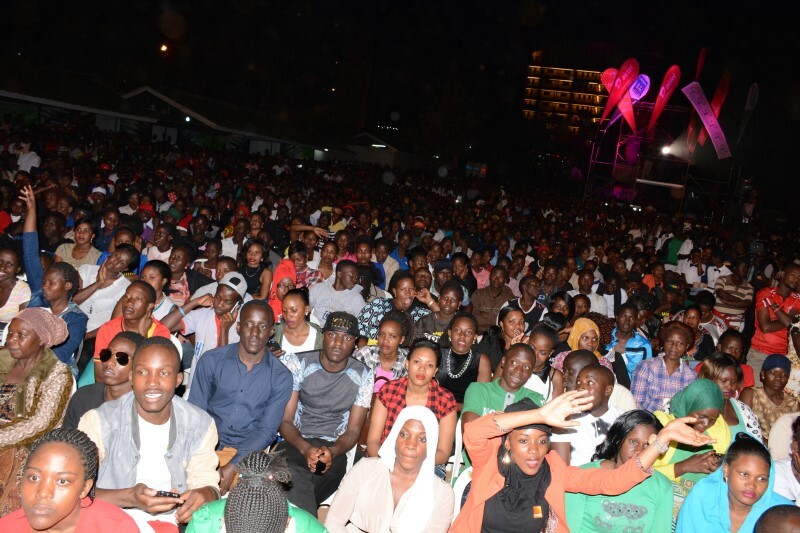 As early as 7PM, the number of revellers was very encouraging and more continued to march in. 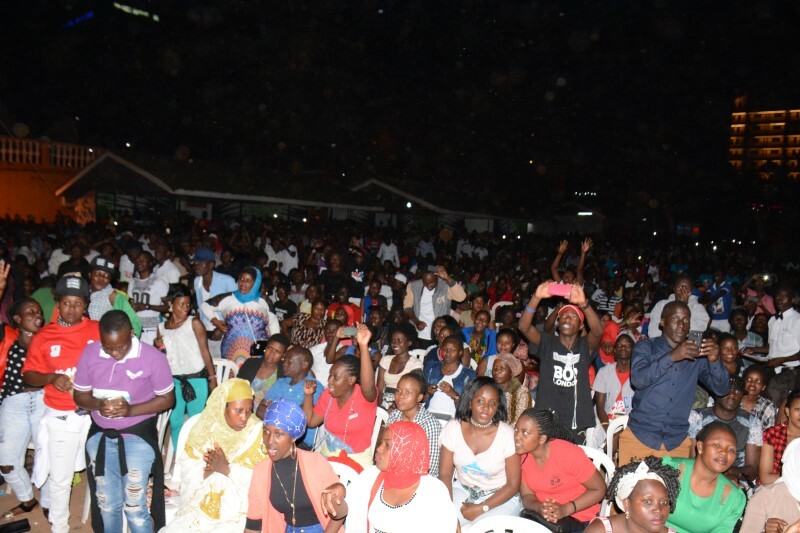 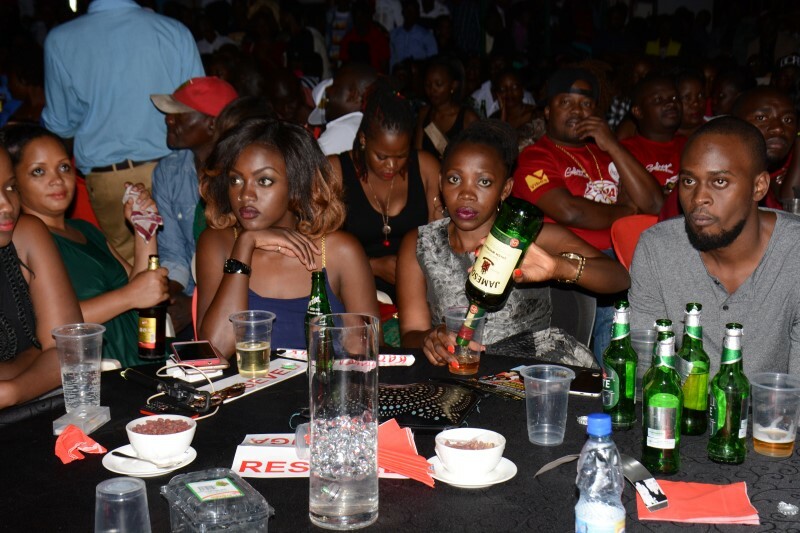 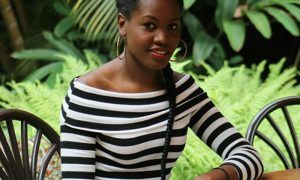 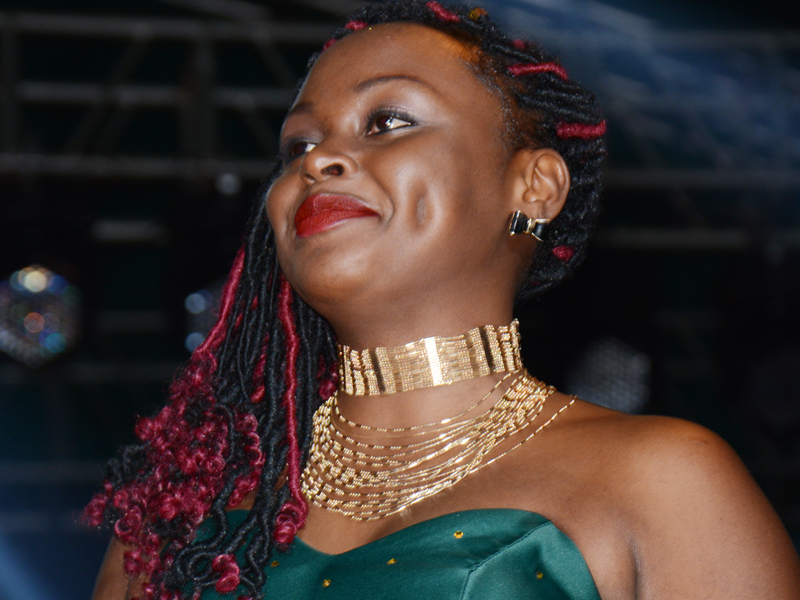 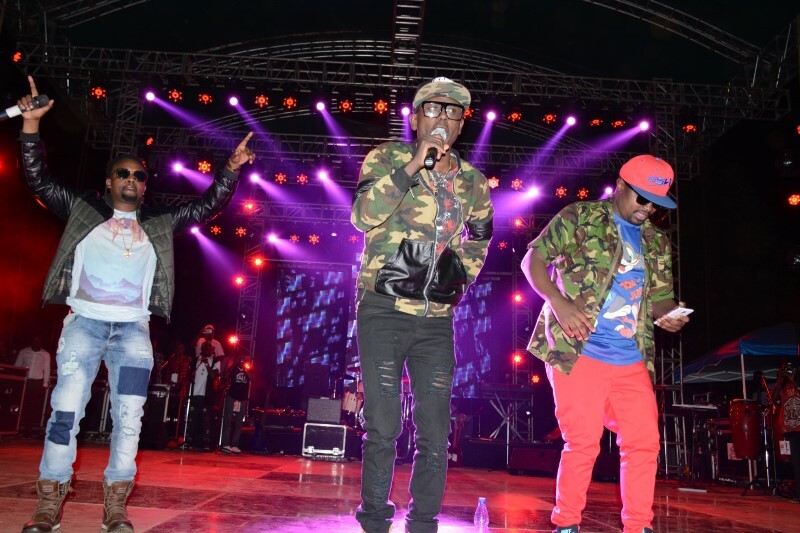 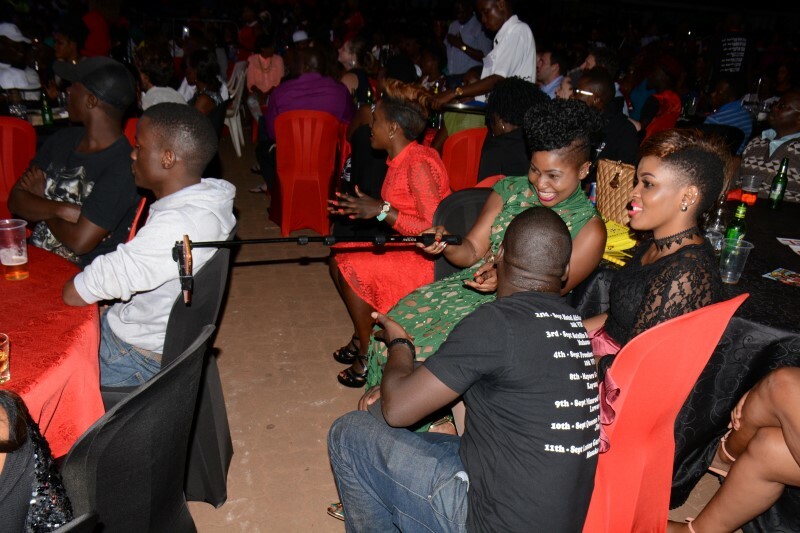 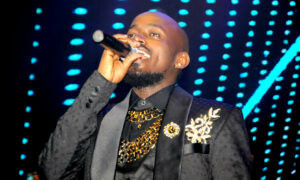 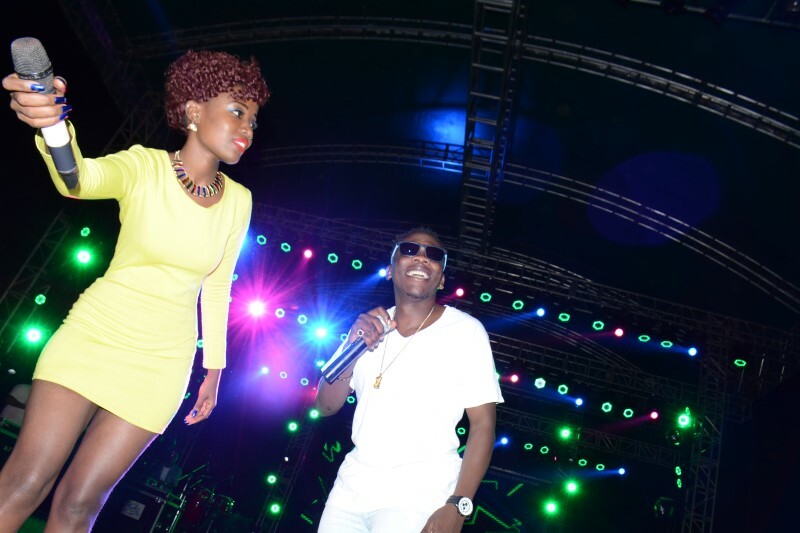 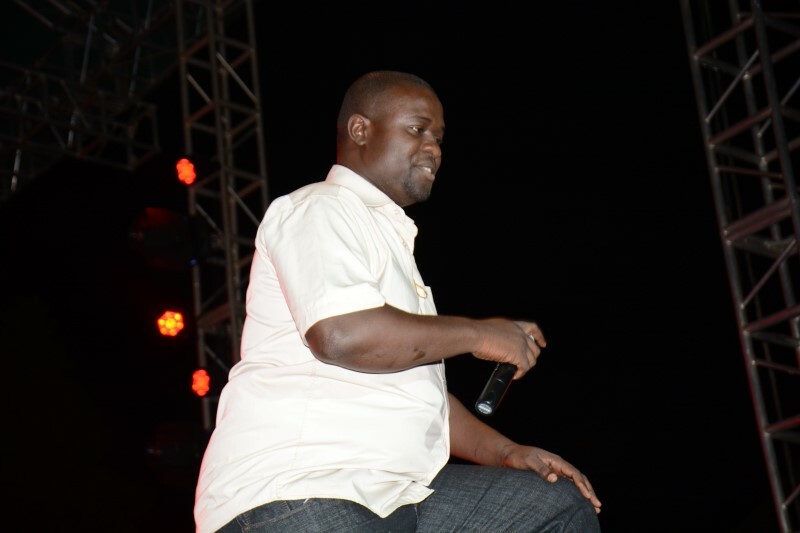 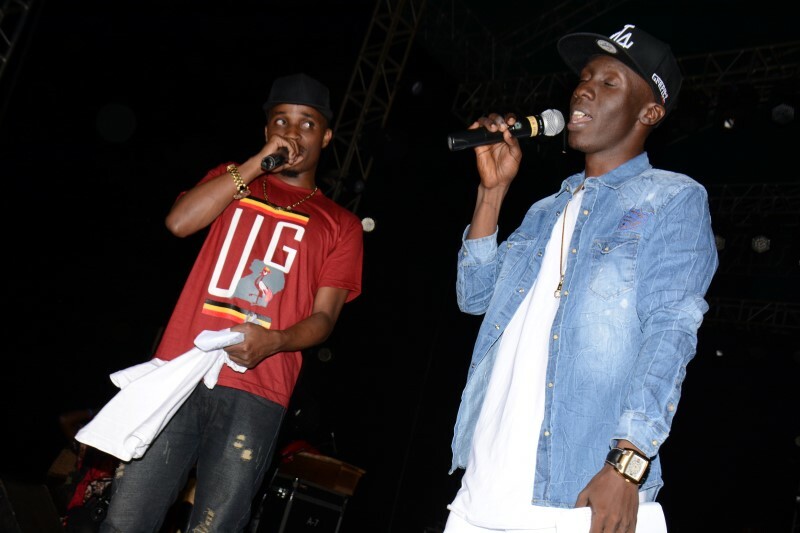 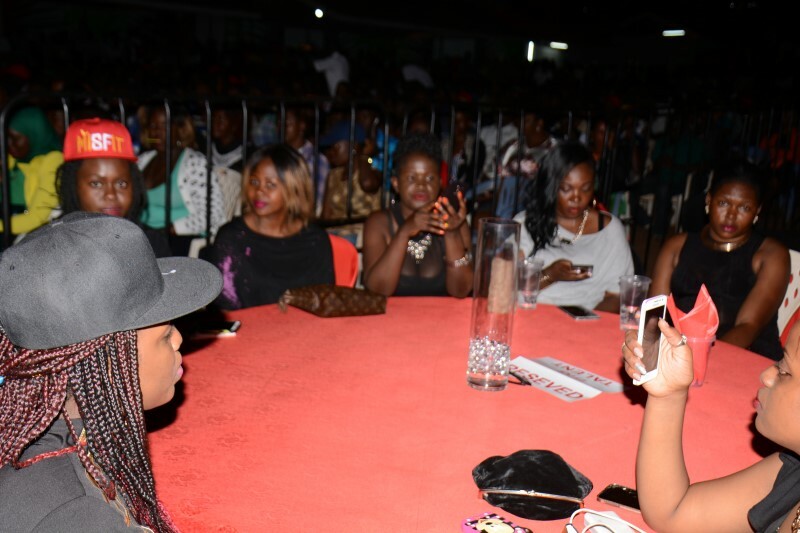 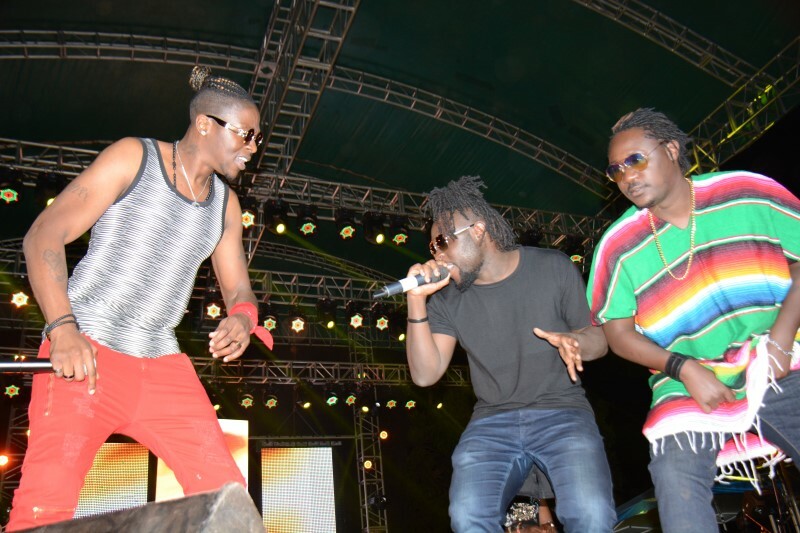 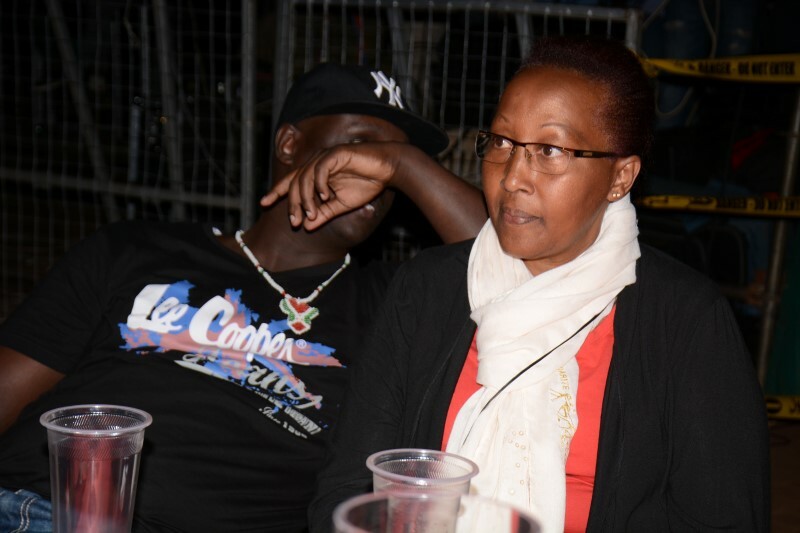 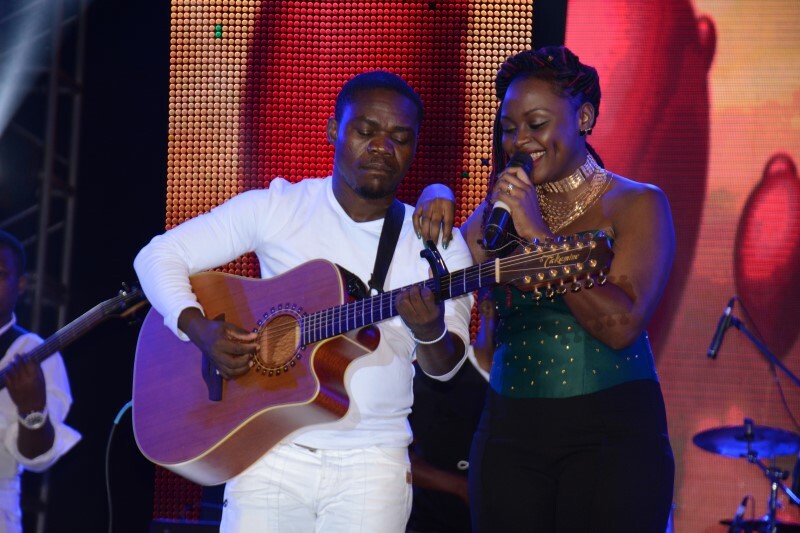 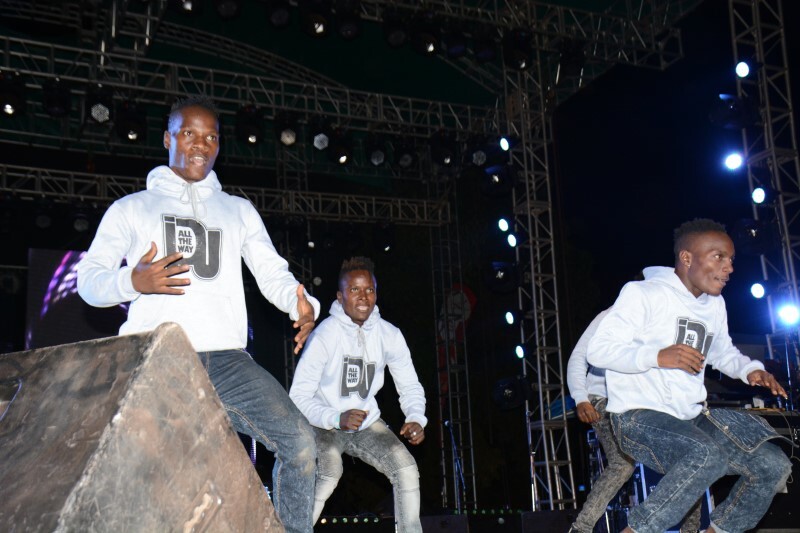 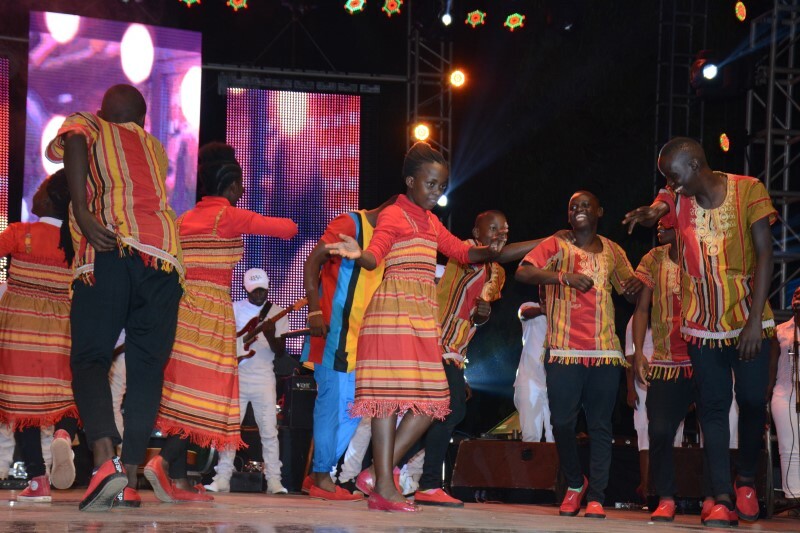 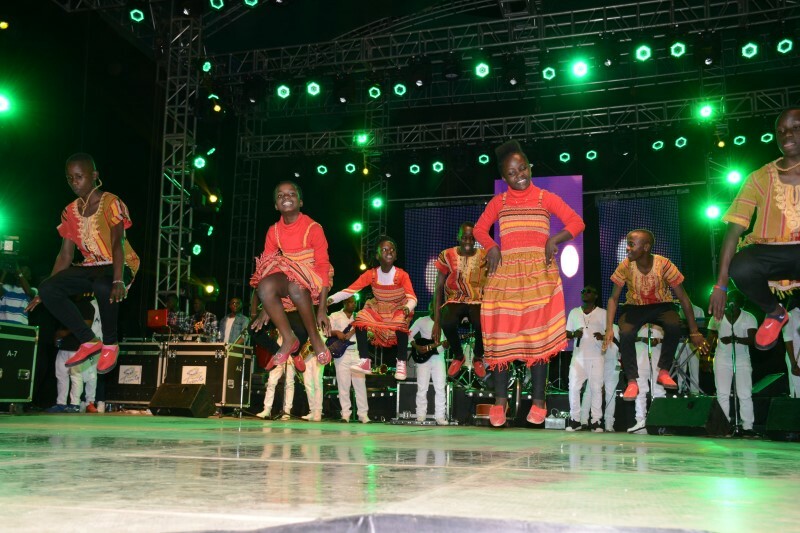 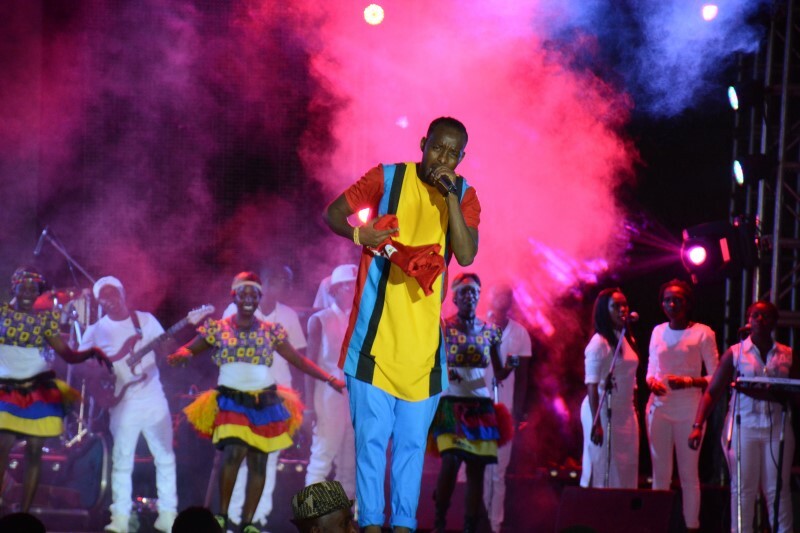 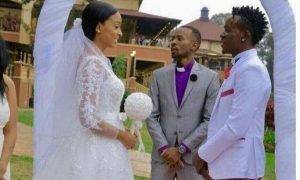 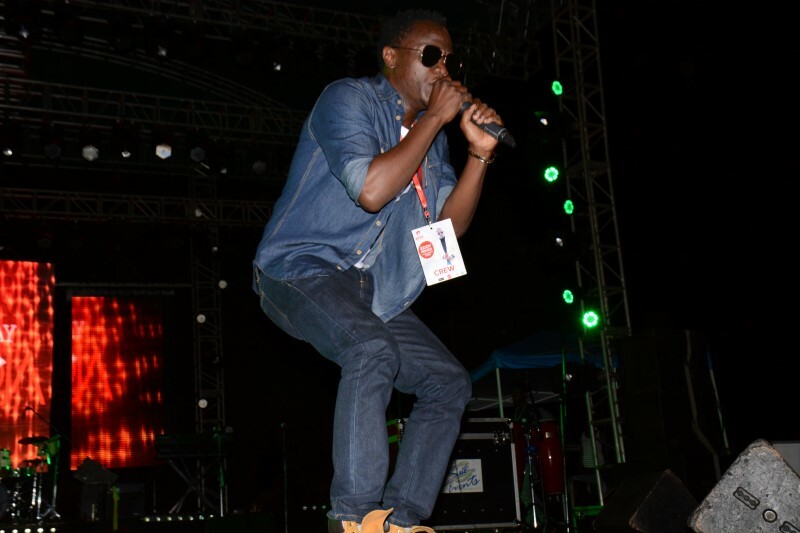 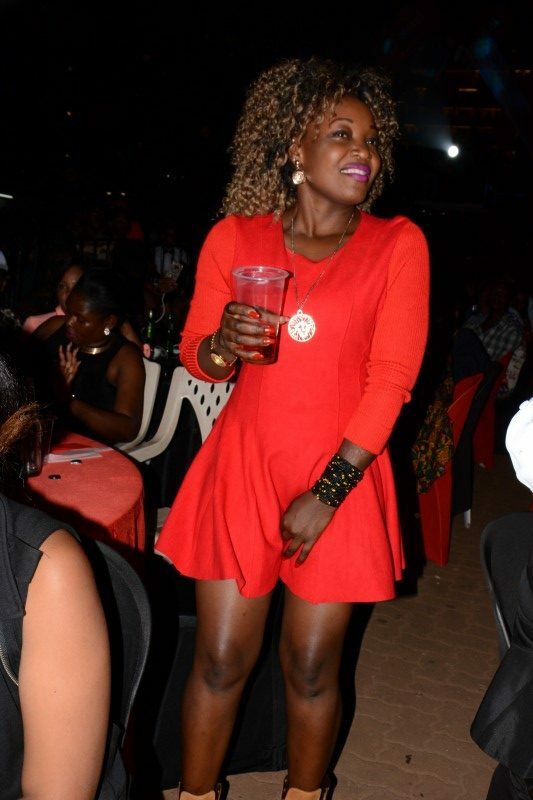 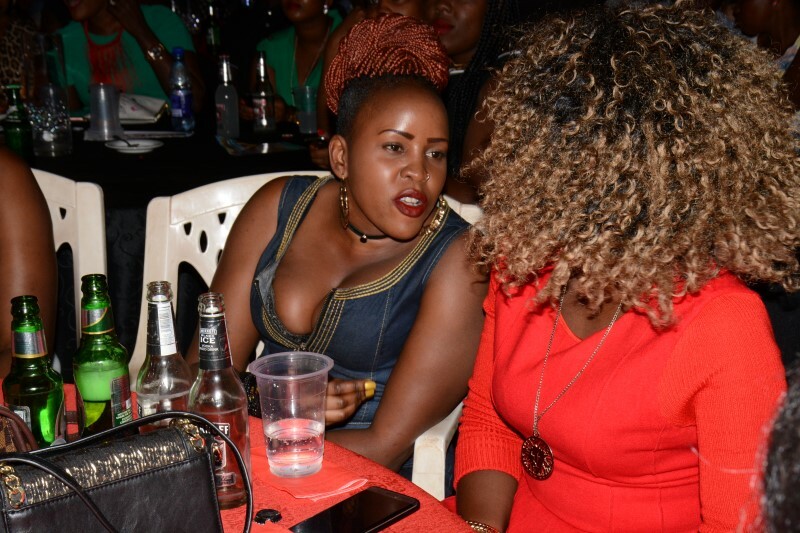 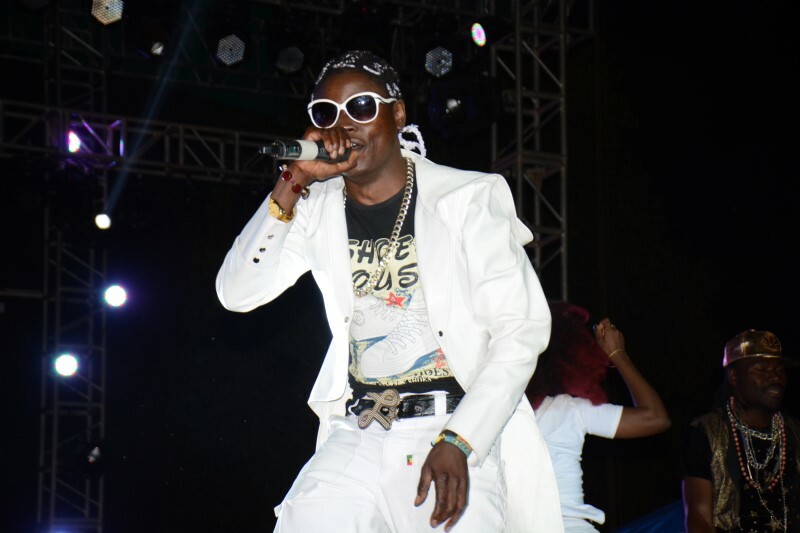 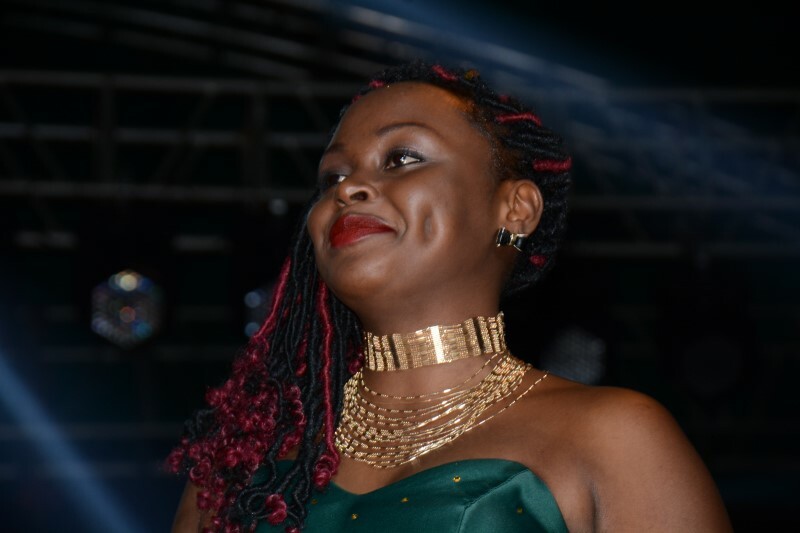 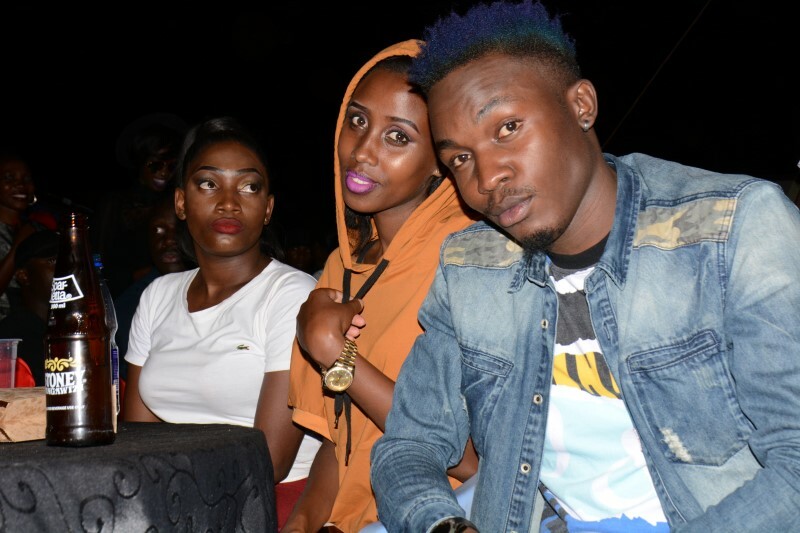 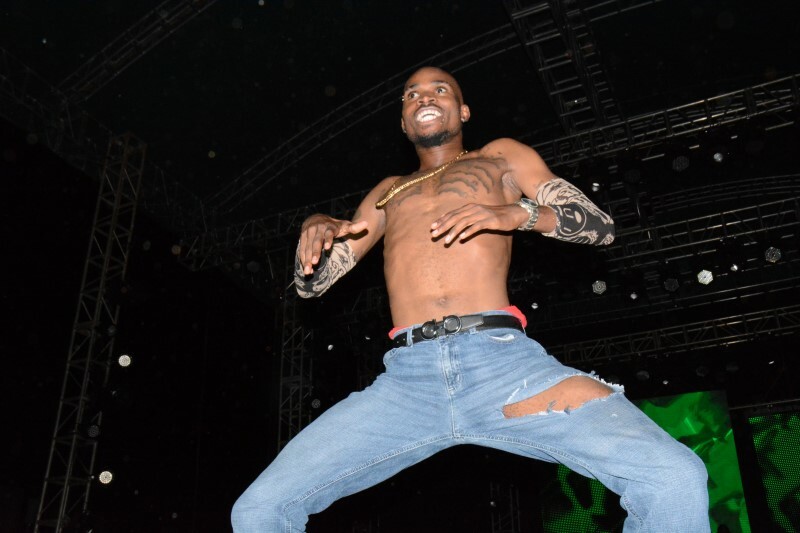 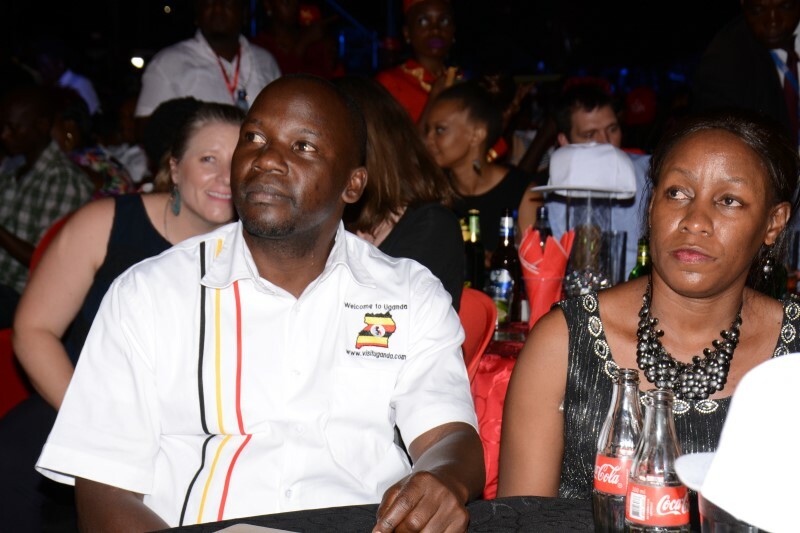 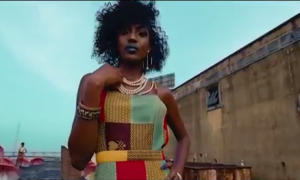 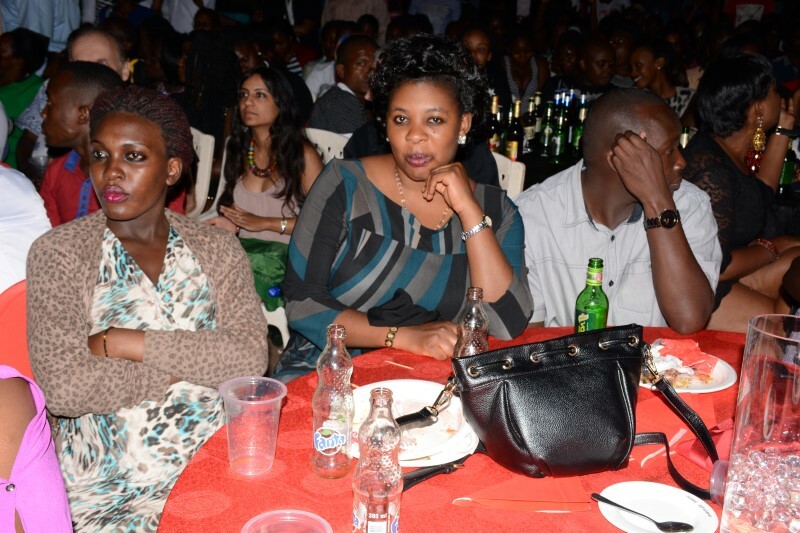 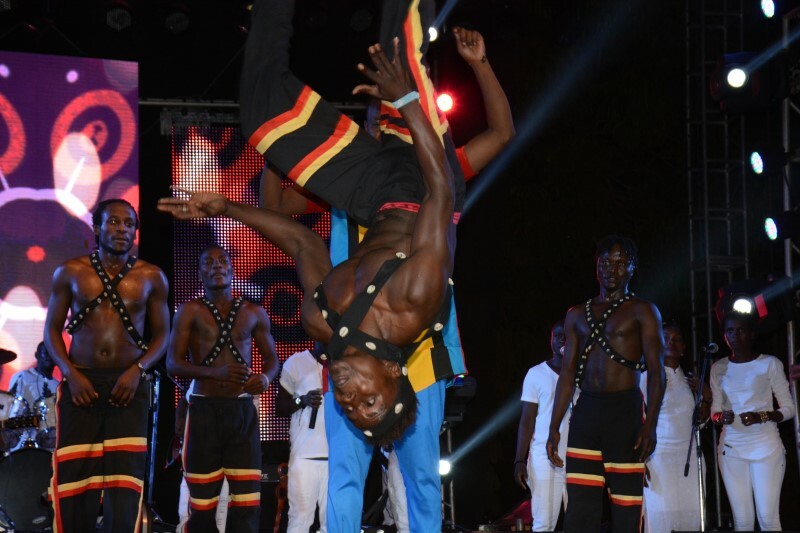 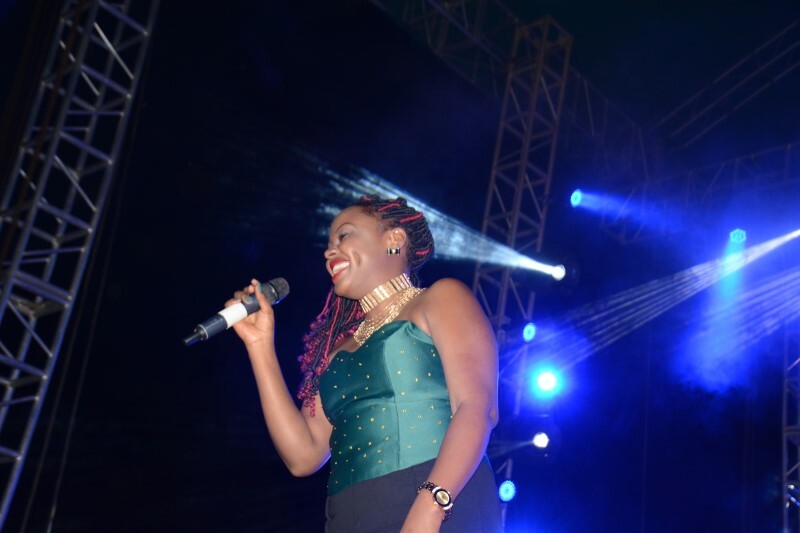 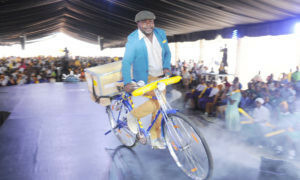 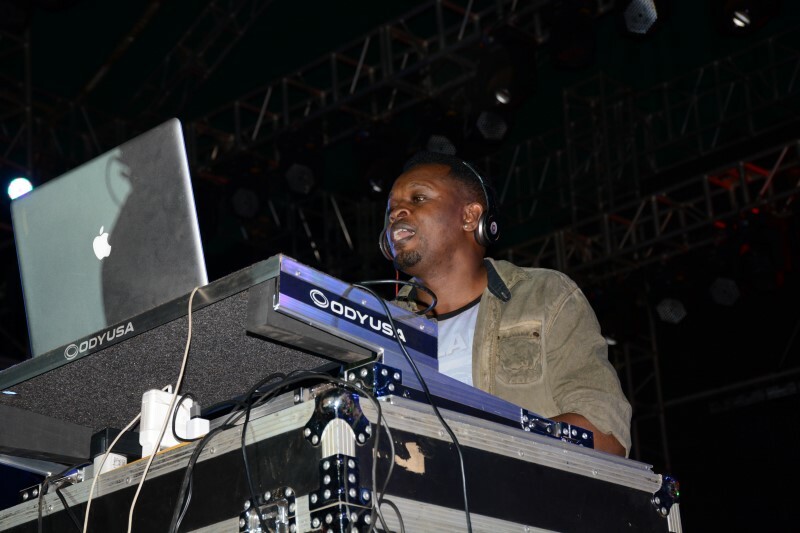 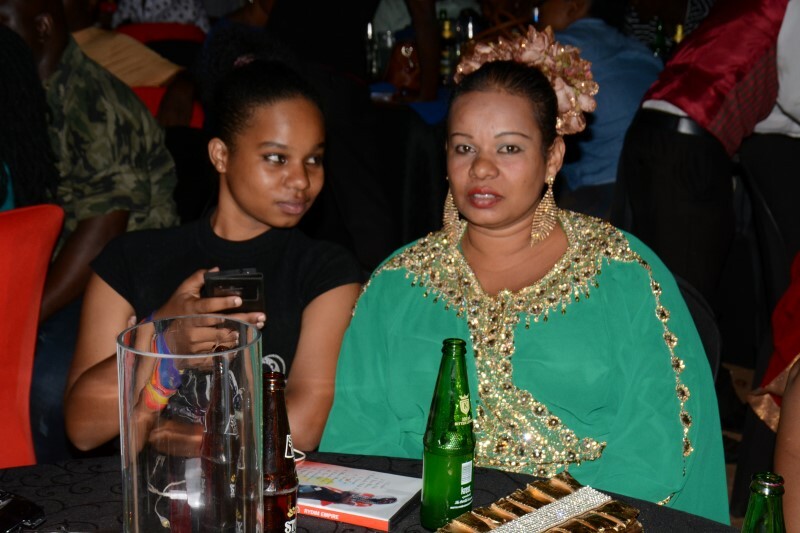 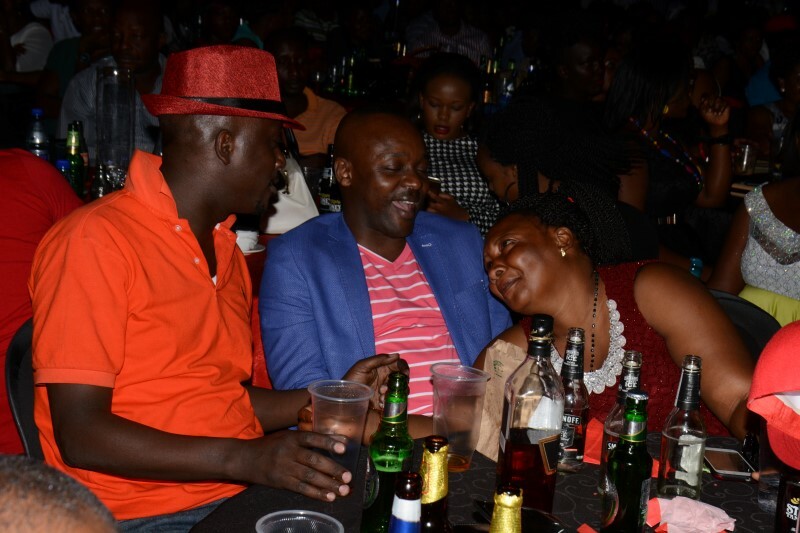 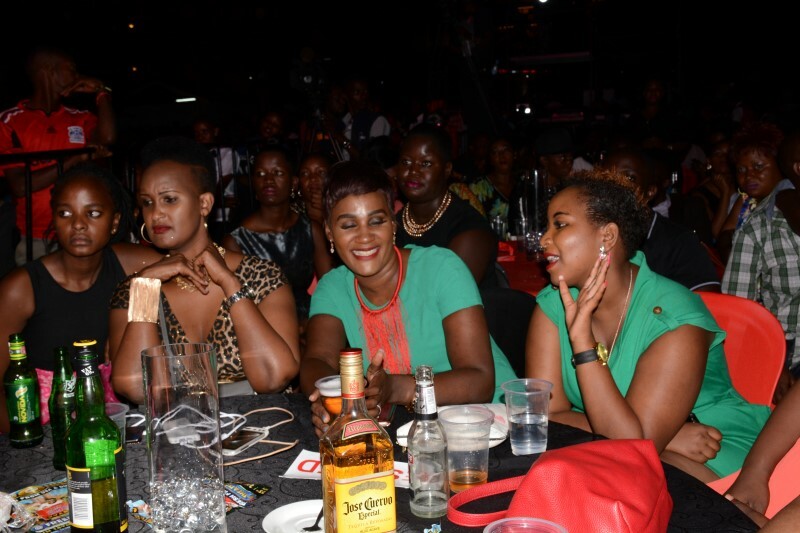 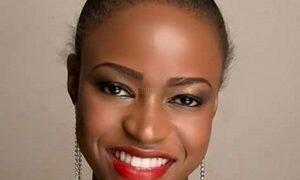 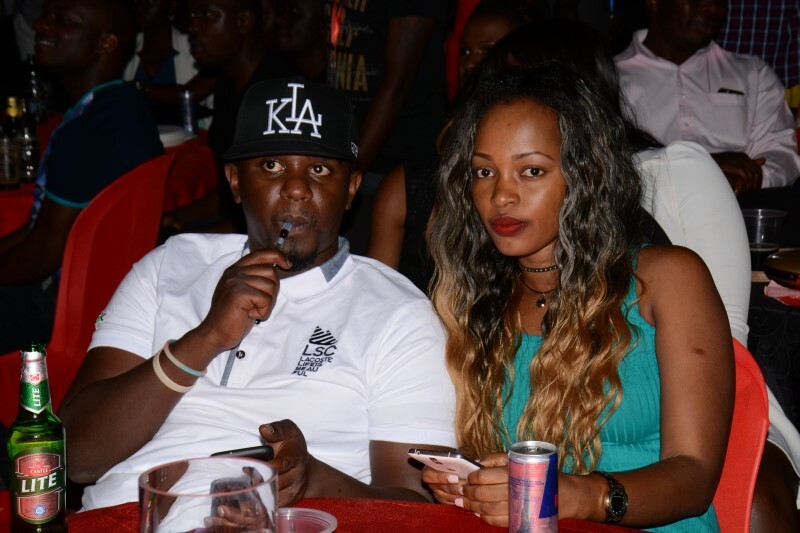 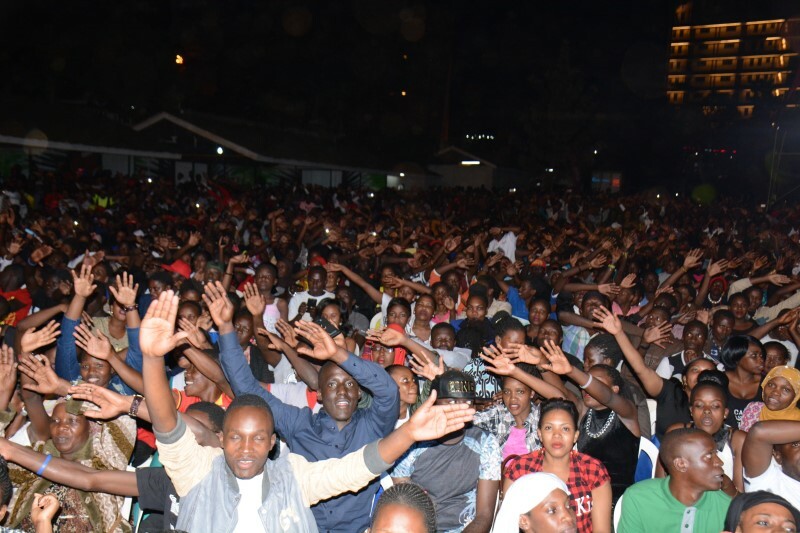 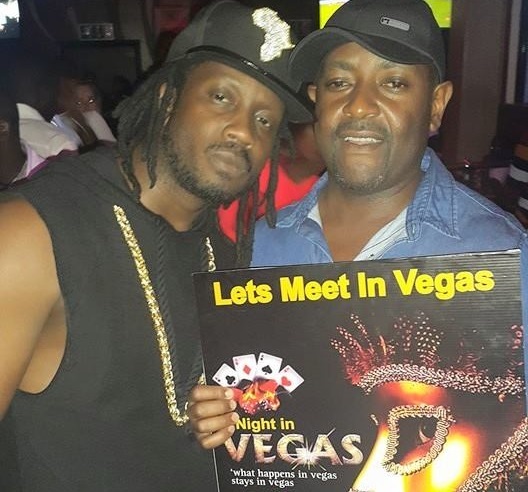 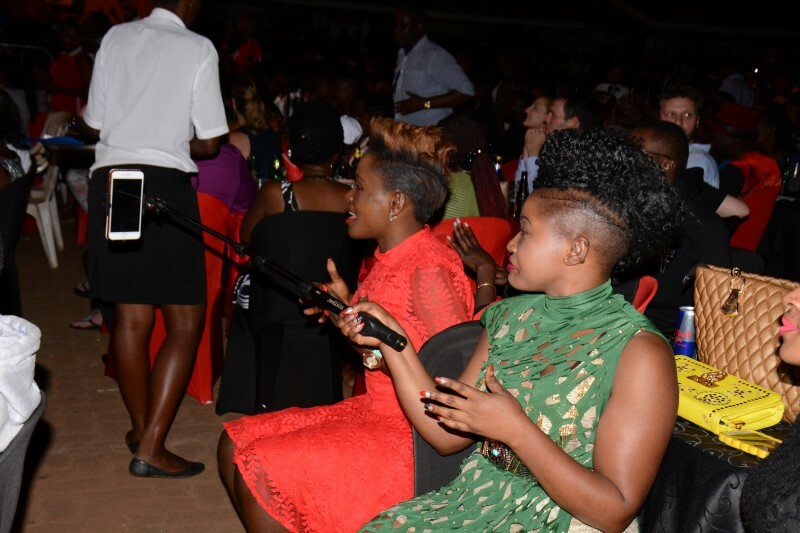 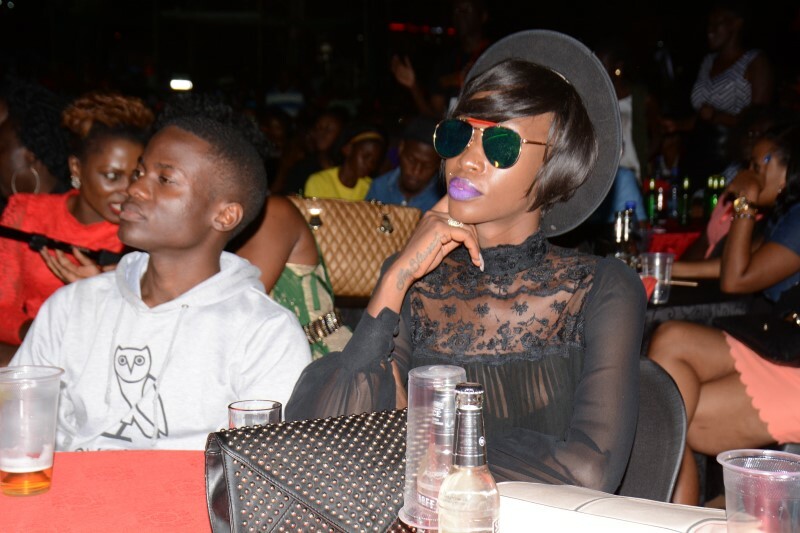 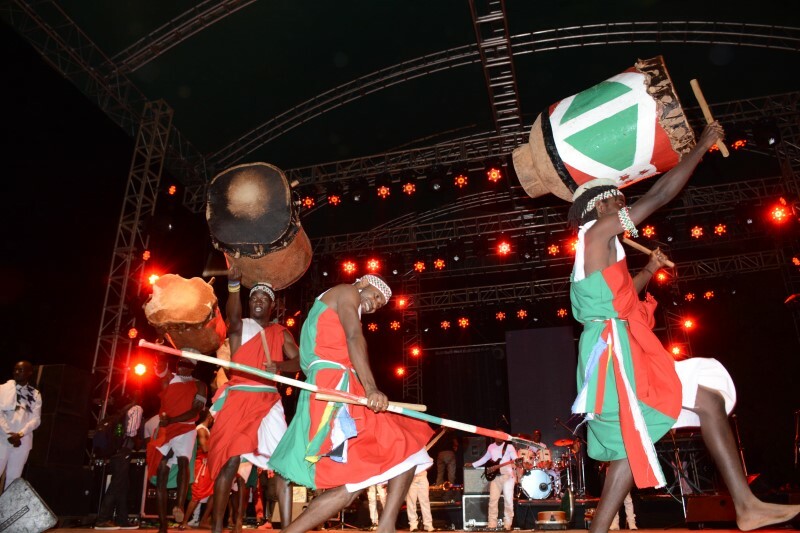 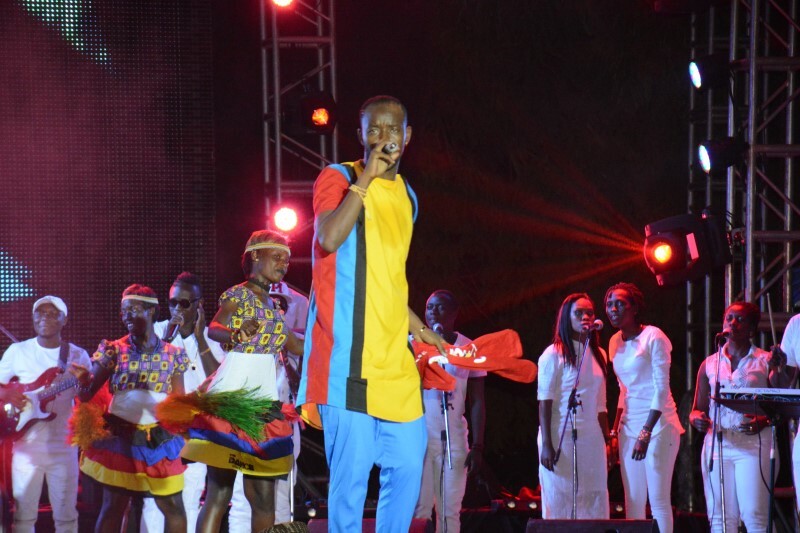 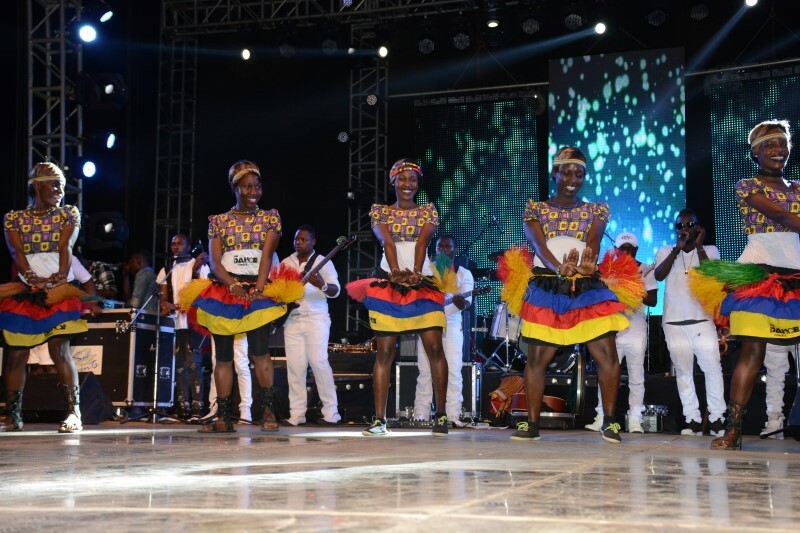 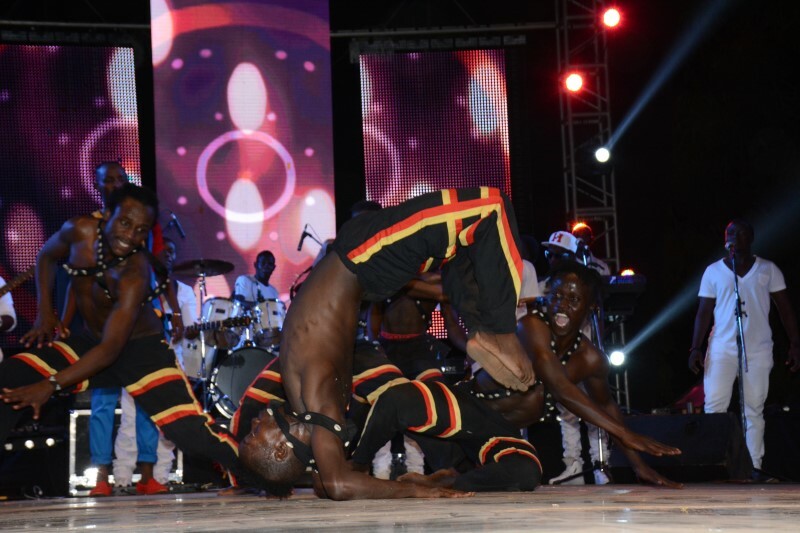 During the two rounds of Kenzo’s live performance, the fans were trully enjoying and they did not only enjoy his performance but also showcases from other headlining artistes like Rema Namakula (Eddy Kenzo’s baby mama), Mary Bata, Geostedy, Nutty Neithan, Lydia Jazmine, Maro, Diaspora-based Cleaver J and live Dj mixes from Djs Shiru, Roja and Slick Stuart, and Urban Star. 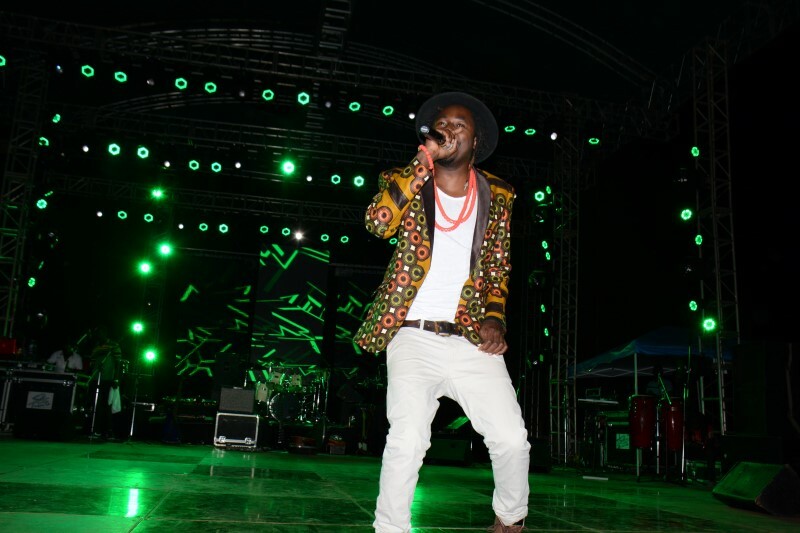 Silk Events tried their level best to work on the sound and stage lighting to near perfection and fans should look forward to yet another jaw dropping Eddy Live concert 2017 as it will become an annual event.